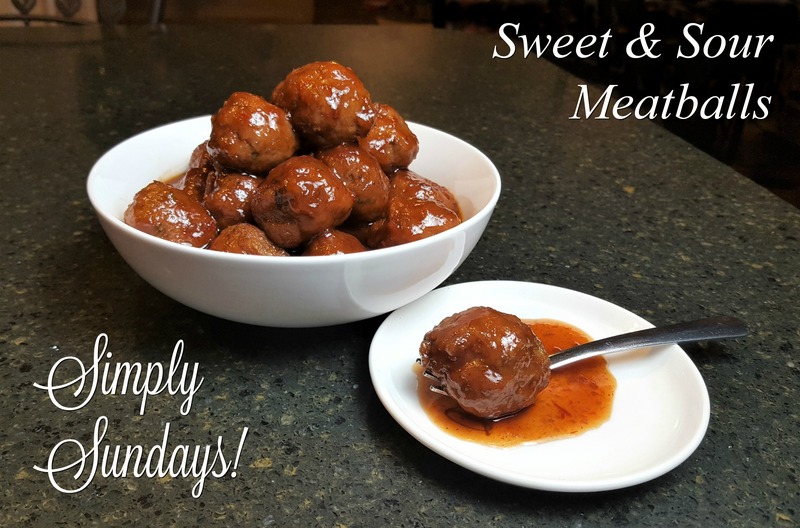 Sweet & Sour Meatballs – Simply Sundays! They’re all rolled up and ready to go! Serve them and dive in!